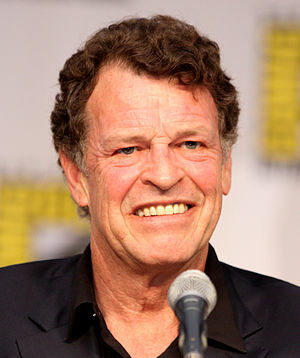 Wilmywood welcomes Aussie actor, John Noble, as he joins his Fringe creators, Alex Kurtzman and Roberto Orci, for a major recurring role in Sleepy Hollow. Noble will play Henry Parrish, a kind and reclusive man who possesses supernatural powers that have the potential to help Ichabod Crane (Tom Mison). He’s gonna need it. If you remember a few days ago, we reported James Frain’s entrance to the show playing the character Rutledge, an Oxford Professor, who holds secrets that could cause problems that could affect Crane’s mission. Sleepy Hollow kicked some ratings booty Monday with 10.1 million viewers and is officially the network’s most viewed fall drama debut in seven years.